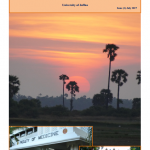 There was a strong urge that the Faculty of Medicine, University of Jaffna should publish newsletters, by annually. 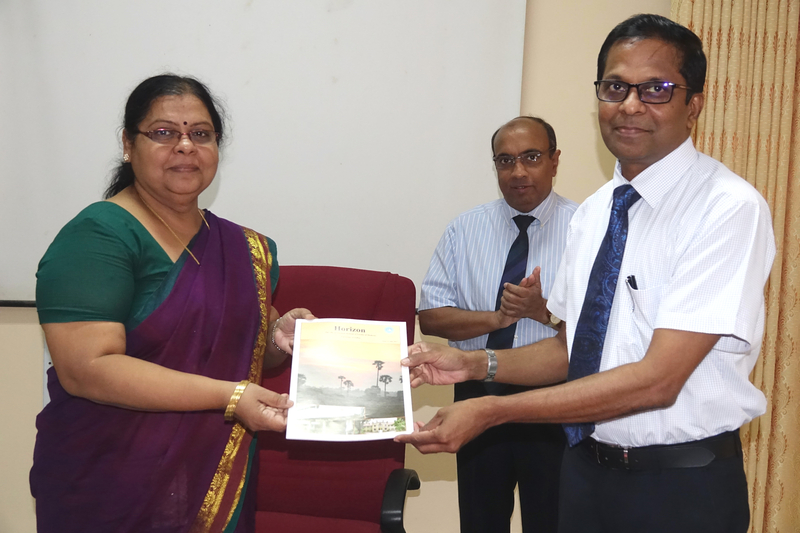 We are pleased to declare that the Chief Editor Dr K Muhunthan has materialized the vision with much tireless work. 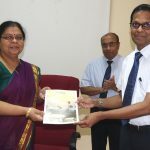 The newsletter is named as the “Horizon” and it is intend to bring knowledge from staff members of the faculty and share important news of the Faculty of Medicine to wider audience. 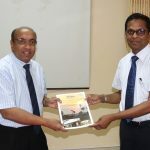 The “Horizon” was officially launched at the 331st Faculty Board held on 30.08.2017, where the first copy was received by the Dean Medicine – Dr S Raviraj and second copy was received by the Senior Professor V Arasaratnam. Faculty members wished the “Horizon” to be successful in its endeavor.